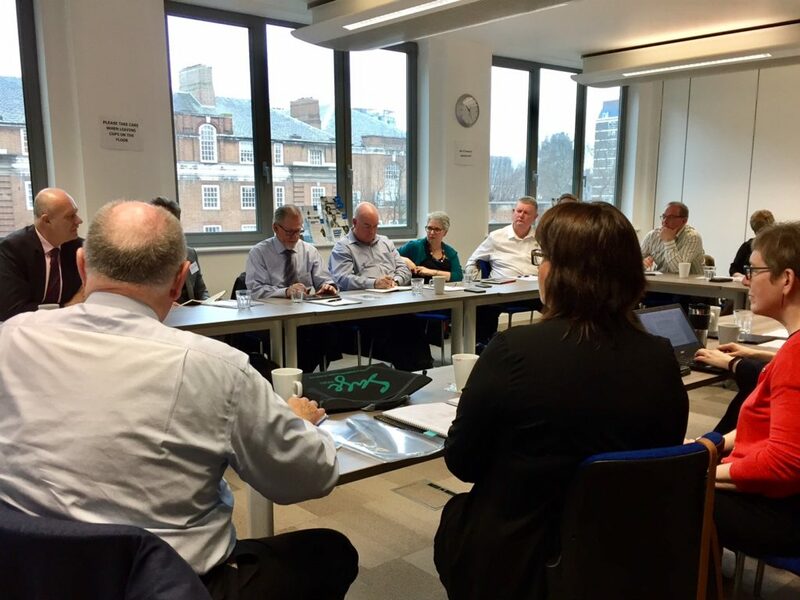 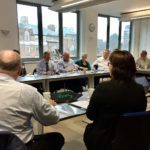 In April 2018, 14 senior executives from Australia, New Zealand and Canada embarked on the SAGE UK 2018 study tour, looking to gain fresh insights into care delivery for their organisations. 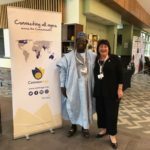 Over the course of twelve days, the delegates visited twelve separate facilities owned and operated by twelve different organisations. 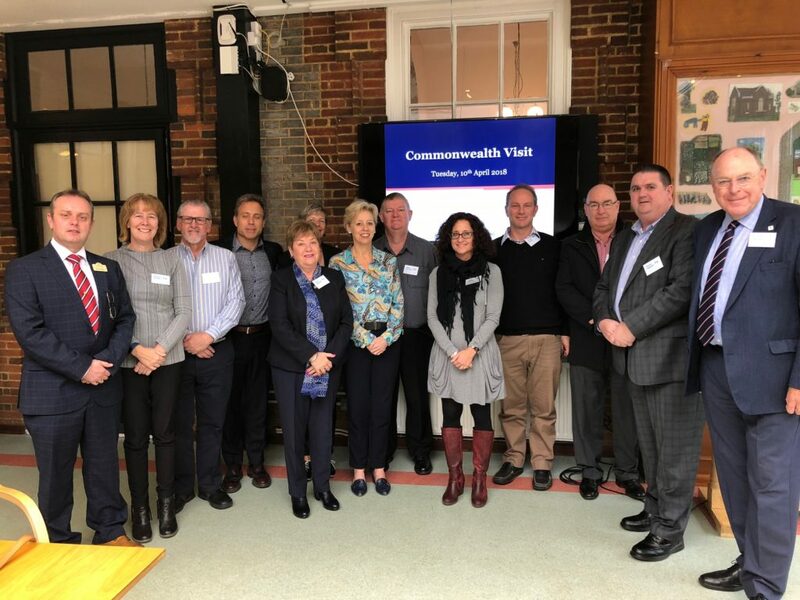 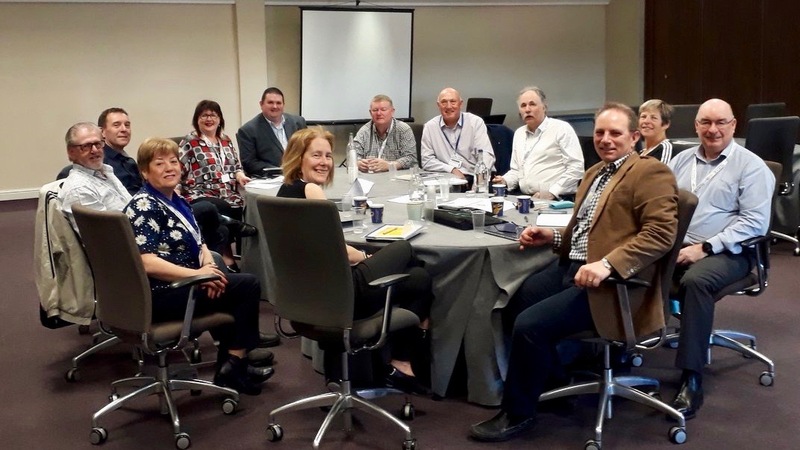 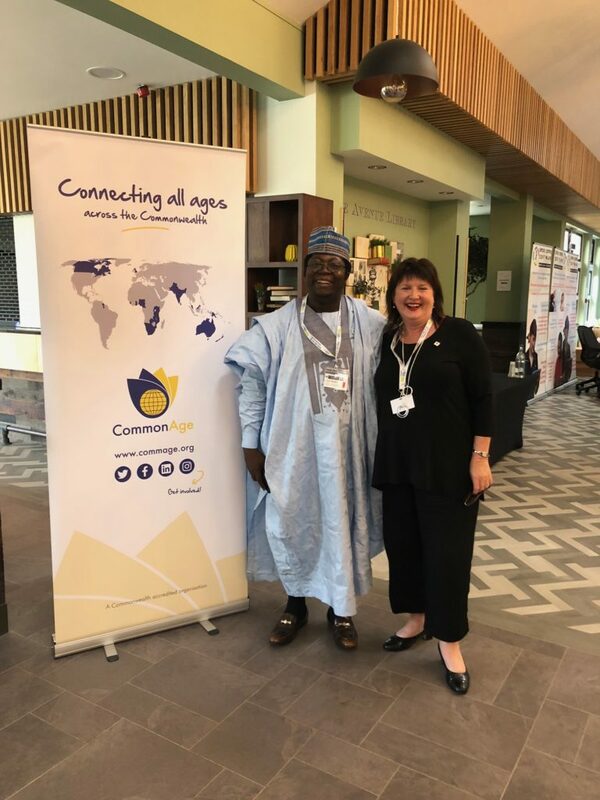 The tour culminated in attendance at the inaugural CommonAge Elders Forum and the 3-day National Care Forum (NCF) annual conference in Reading. 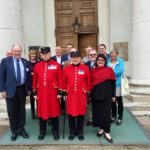 The conference covered many topics from current practice in dementia care to UK perspectives on social care and delegates looked at alternate solutions from around the world that might be applicable to respective local communities. 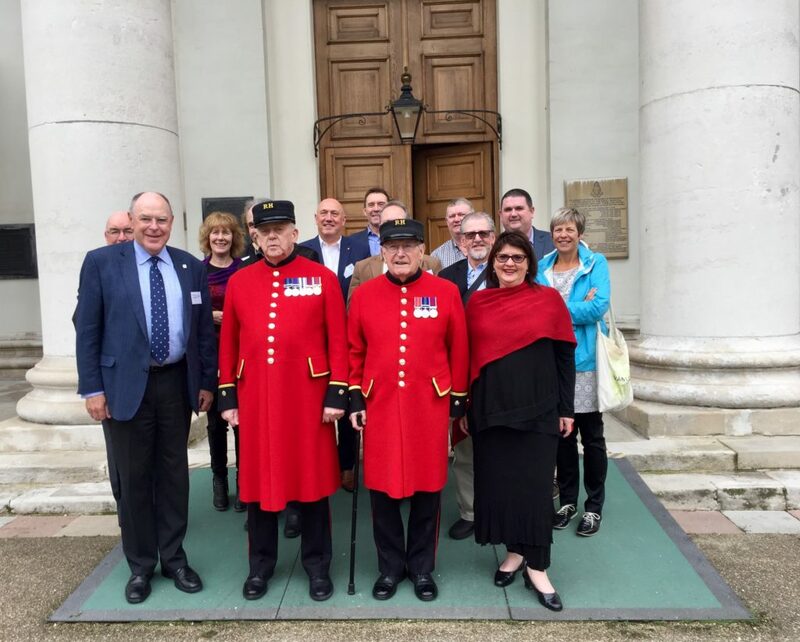 The tour was an outstanding success on many levels. 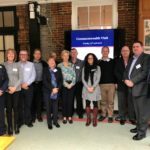 Significant working relationships were forged and/or reinforced between organisations and between individuals.